I say that Einsteinium is one of the rare earth elements. It is included in the Actinide series. If you see the periodic table, this element is located in the Group 3 located in the sixth and seventh period. The rare earth elements come in two options. Those are the actinide and lanthanide series. The element that you can find on the actinide series is manmade or synthetic material. The first person who identified the element was Albert Ghiorso. It was in 1952 that he did it in University of California, Berkeley with another team from Los Alamos National Laboratory, USA headed by GR Choppin. 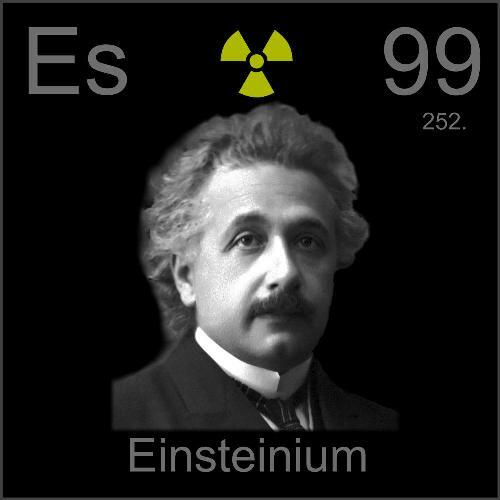 The atomic number for Einsteinium is 99. In period table, you can see that the symbol of Einsteinium is Es. Einsteinium has the melting point of 860 degree Celsius or 1,580 F. The atomic weight of this element is around 252. Experts still could not identify the boiling point of this element. 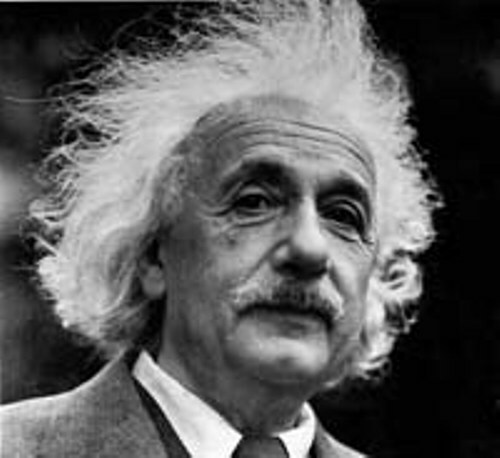 The name Einsteinium was derived from the famous theoretical physicist, Albert Einstein. The discovery of this element was kept under wrap because of the cold war tension between the US and Soviet Union. This order was taken from granted until 1955. 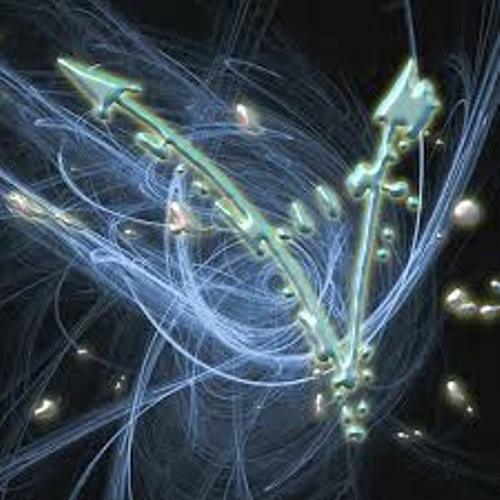 Einsteinium was the 7th transuranic element found in US. The scientists find it very difficult to get the X-ray crystallographic data because this element owns the self irradiation features. 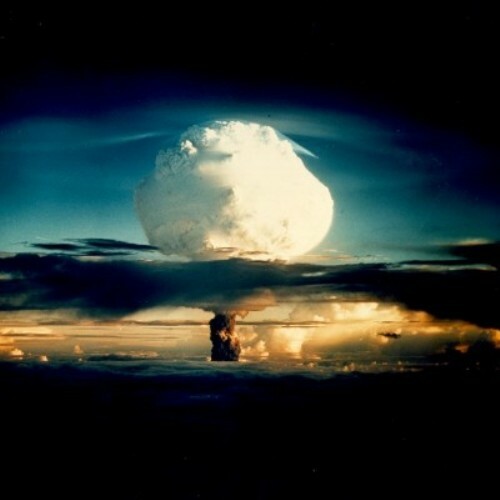 The scientists observe that there are 16 isotopes of Es. It also has 3 isomers with the mass of the atom in range of 241 to 256. 252Es is considered as the most stable isotope. 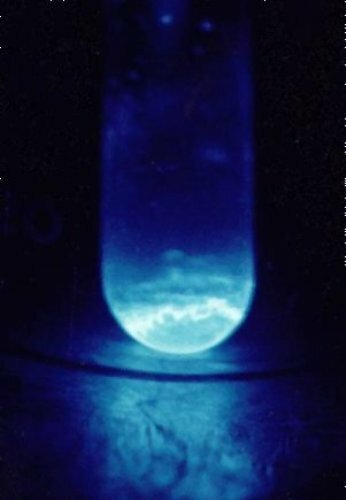 When people conduct experiment with Einsteinium, people only use a small amount of Einsteinium because the scientists will be overly exposed by the self radiations effect on this element. The main usage of Einsteinium is for scientific study. The experts use it or find out the radiation and aging damage studies. Do you think that facts about Einsteinium are helpful? Pewter Facts give the interesting information about the fourth precious metal in the world besides platinum, gold and silver. LED facts explore the ideas about the Light Emitting Diode. LED is one of the breakthroughs in this century.